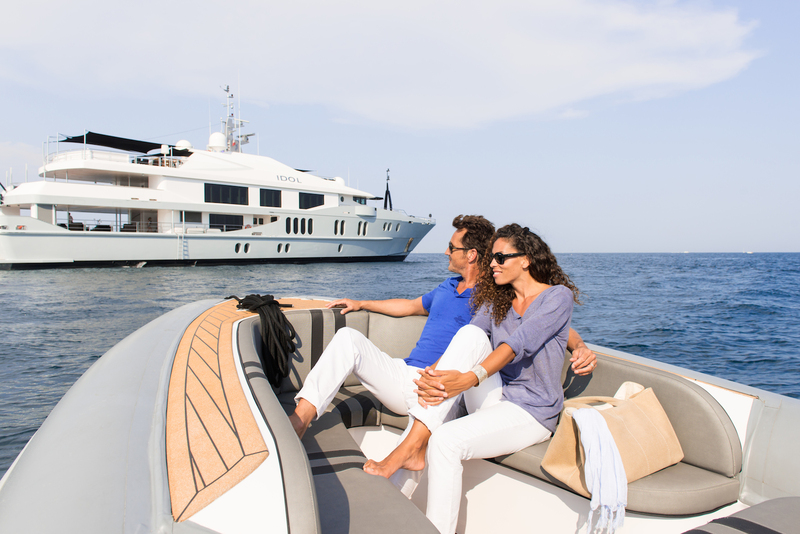 The delivery of a yacht is a wonderful and thrilling moment! It can also be a complex journey when one does not have the experience nor the time to organize the right set-up. From company creation to flagging, classification, berthing options, etc… we have developed an integrated service and pool of experts to guide you through all the phases of ownership.